Bhakti-vriksha Program Versus Counselor System–Which is Best? Worshipping and Caring for Srimati Tulasi devi. 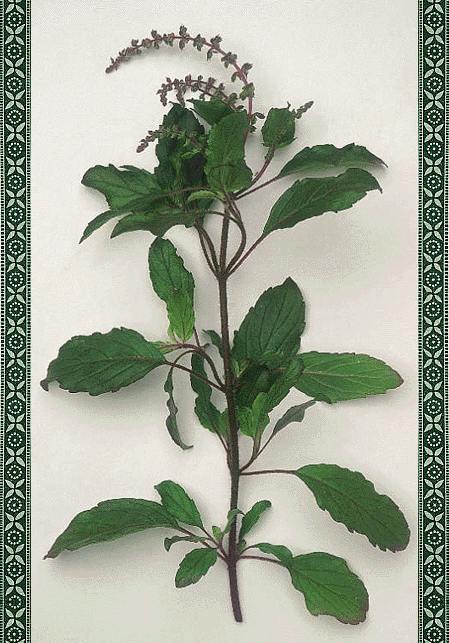 “Tips to Keep Tulsi Healthy While Growing Indoors”, and “Collecting Leaves and Manjaris” from the Vancouver Tulasi project. The Vancouver Tulasi houses are an outstanding example of Tulasi worship, brought to perfection. The Tulasi greenhouses are completely filled with over 30 Tulasis, all in perfect shape and perfect color. Krsna kirtans and Srila Prabhupada’s audio tapes are constantly piped into the greenhouses. Once a week, a group of children come to spend time working with Tulasi, after which they enjoy a picnic together. All in all, the circumstances surrounding the manifestation of Tulasi at ISKCON Vancouver is an amazing thing. The devotional service offered by the devotees is a perfect example of the mood of Krsna Consciousness that we should all endeavor to strive for in our service. Yesterday, July 13, 2008 the Child Protection Office released its official decision in a case regarding allegations against Gauri das of the UK yatra, for events occuring during his tenure as a teacher at the ISKCON-affiliated school in Vrindavana, India, during the 1990’s. Today, the Manor’s managing council adopted an official statement presented below. Hare Krsna prabhus and matajis. 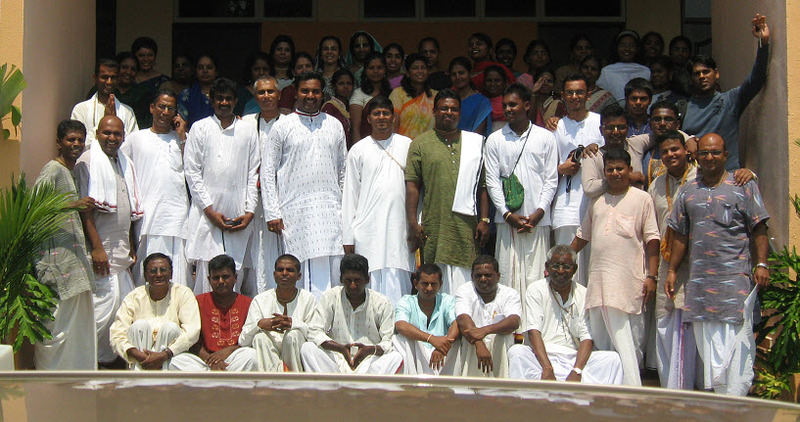 May 23, PORT DICKSON, MALAYSIA -The Congregational Development Ministry of Iskcon KL organised a 3-day convention from 23rd May to May 25 2008 at NUBE, Port Dickson. Please find attached a statement from the GBC Executive Committee on respect for women. While there are different opinions on the best roles for women in society and how the Vedic culture is to be applied today, I think we all agree that we must be careful to be respectful to all Vaishnavas in both our deeds and words.